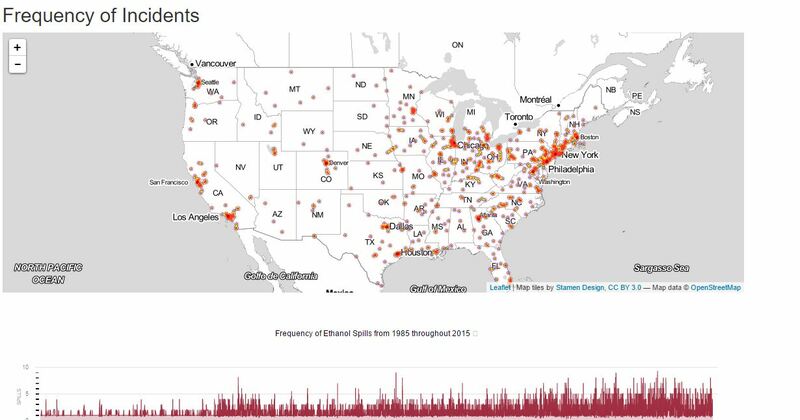 Between 1985 and 2015, 1.3 million liquid gallons of ethanol have been spilled nationwide. At more than 760,000 liquid gallons - the Midwest region accounts for almost 60 percent of this total. 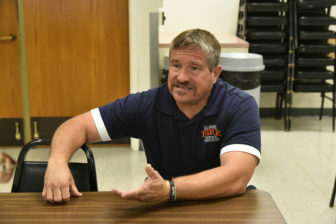 Mark Clapp at the Fire Service Institute on Sept.7, 2016. 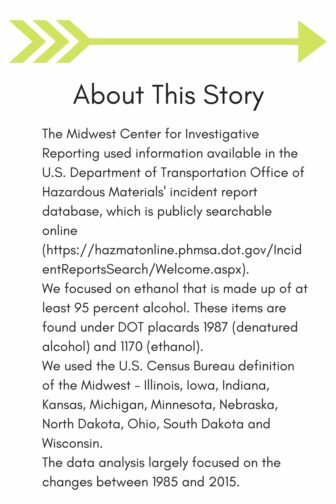 In December 2015, Congress passed the Fixing America's Surface Transportation Act, or the FAST Act, which required that all DOT-111 cars be replaced by DOT-117 rail cars for transporting ethanol and crude oil by May 1, 2023. 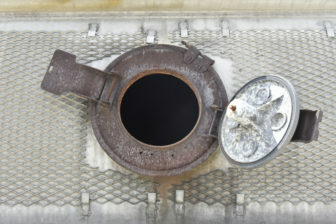 "Quite honestly, we face an unacceptable risk until this effort is completed,” Sumwalt said. “Just do the math. 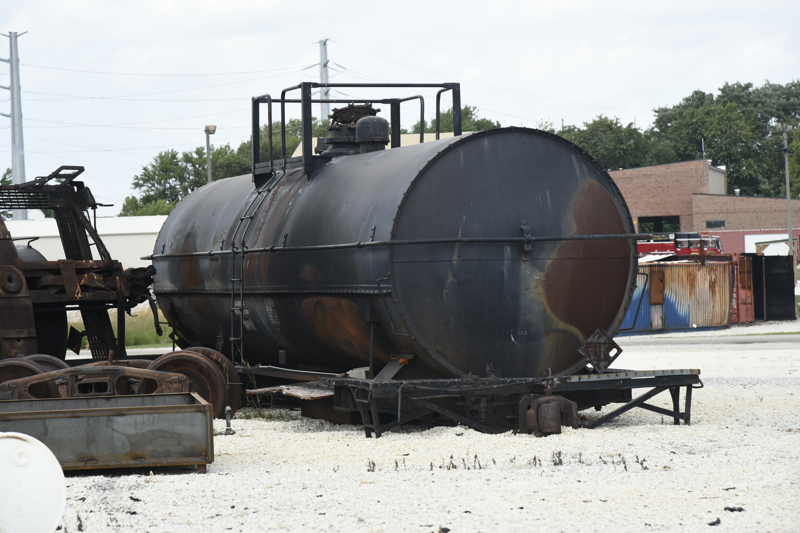 If past performance is any indication of future performance, we're looking at about nearly three accidents each year in the U.S. and Canada where tank cars derail, they breach, we have a significant fire or explosion, or leakage into our waterways, our nation's treasures, so there is a sense of urgency."